Rownhams House is a beautiful Georgian House, situated in 12 acres of gardens and woodland with its own magical lake, Gothic style coach house and Grade II listed ice house. With good access to the M27/ M3 motorways ( 45 mins from the M25) Rownhams is conveniently situated for: London and the South, including Winchester, Southampton, Romsey, New Forest, the South coast and the surrounding Hampshire villages. It has plenty of private parking ideal for vehicles, caterers and trucks. Hidden behind trees, woodlands and an ancient garden wall, an almost forgotten world survives within an atmosphere that has been described as “quite magical”. 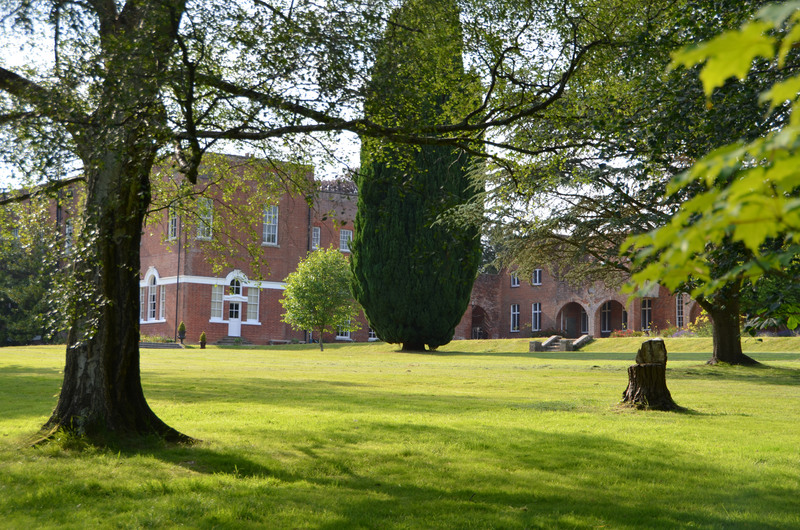 Rownhams House is managed by its owners who are passionate about the place. 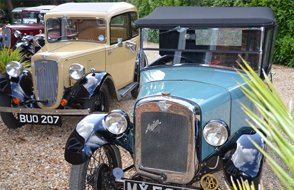 The warm, old fashioned friendliness has gained the house very many friends over the years. 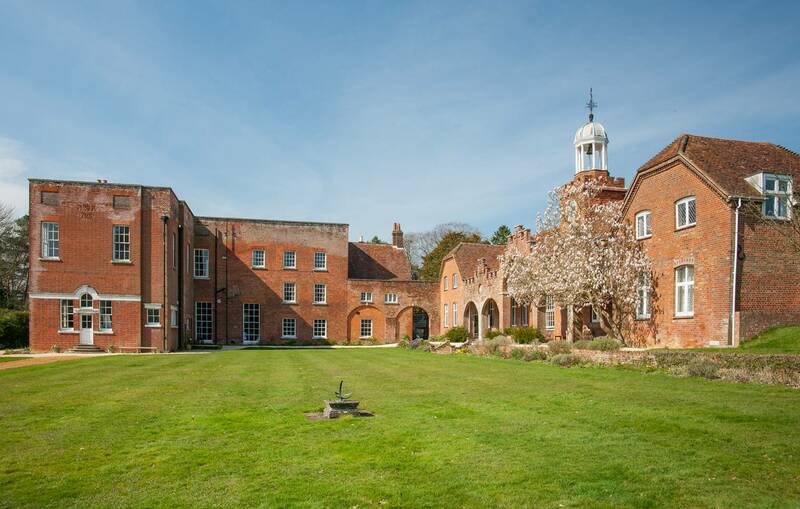 All this, added to an extraordinary ten thousand years of history, makes Rownhams House genuinely unique in Hampshire. 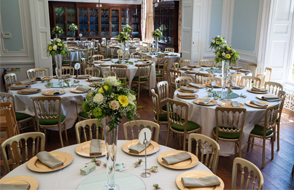 A romantic hidden gem and historic venue, that hosts civil ceremonies, wedding breakfasts and evening receptions. 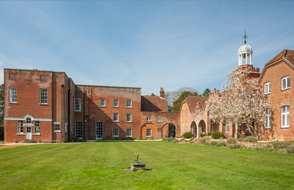 Smart Georgian office space and stunning meeting rooms, set within extensive gardens with free private parking for staff and clients. From business meetings, away days or conferences to family occasions like a birthday party, anniversary, christening or wake. 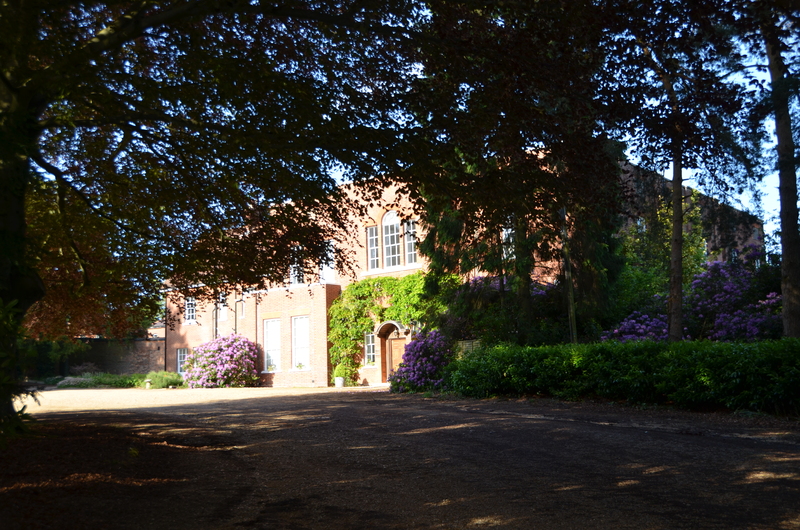 Copyright 2014 Rownhams House - All rights reserved.